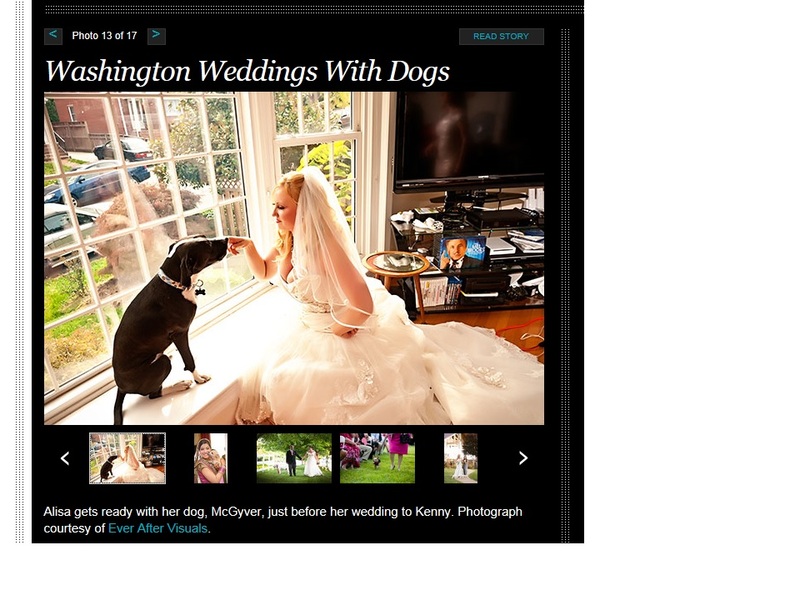 Adorable Alert: Weddings with Dogs! This was the heading for one of Washingtonian’s most recent posts. Can we just say that we’re thrilled to be featured on such an exclusive website!! Take a look here to see the most adorable post!